Run, Sun, Fun :: Little Bliss List 6.15.12! With the Little Bliss List, I’m celebrating the lovely little, and big, things that happened throughout myweek! I find it’s a great way to find and attitude of gratitude! Hope you will join me! 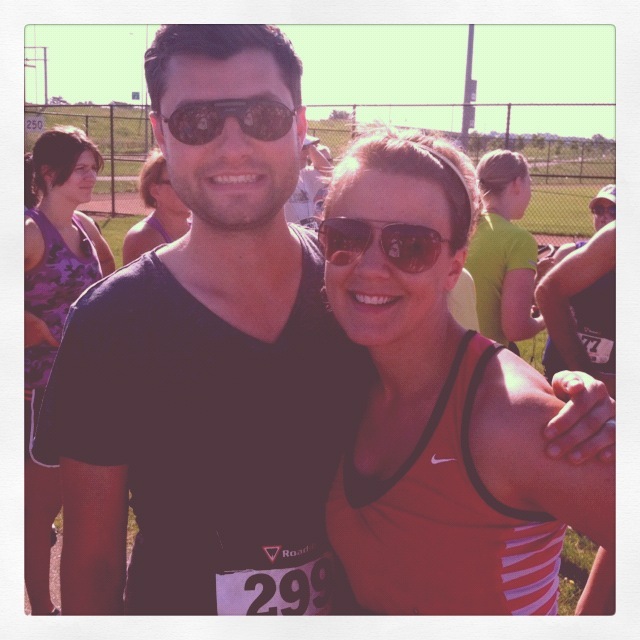 My husband, Bryan, and I finished our first 5K (Say Thanks to The Troops at Fort Snelling) this weekend! After on-and-off training and a sizzling hot Saturday morning, we were surprised to finish the 3.1 miles in a better time than expected—29 minutes! I LOVE the feeling of accomplishment that comes with preparation, execution, and exceeding those expectations! Oh, and the flood of dopamine after you’re done isn’t bad either. I am obsessed with hot and spicy food, and I found a new addiction at Roat Osha, a Thai restaurant in Uptown Minneapolis. It’s called Mee Kah Teeh (red curry sauteed with rice noodles, egg, peanuts, garlic, and bean sauce)—my mouth is watering just thinking about it! Getting back to hot yoga after two weeks—hello relaxation and sweat! And, I thought it was so cool that I got a hug from the instructor, even though she doesn’t know me—people are awesome! I ran the 5K in honor of my best friend’s husband who is a Marine. Tell your hubs thank you for his service! 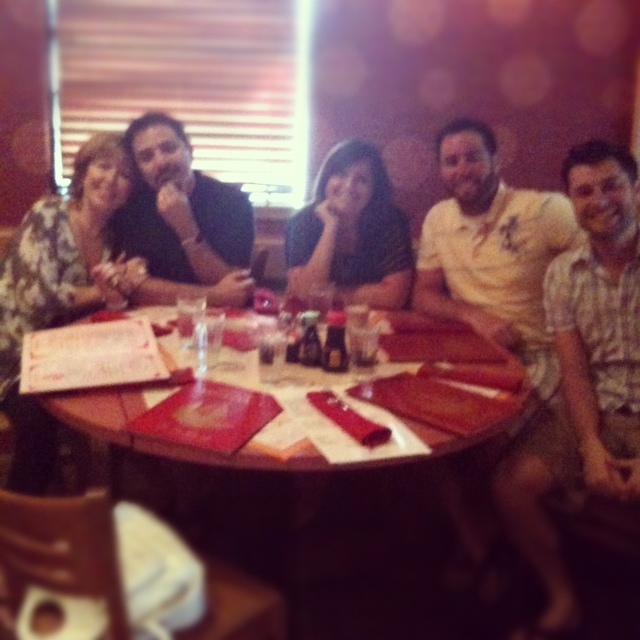 Thank you Lorinda! You’ll get there! Heck, I had NO clue I could do it until it just “happened!” Have a great week!